I help small businesses, startups and entrepreneurs reduce IT costs and operations by moving your business solutions to the Amazon AWS Cloud. I am Amazon AWS Certified Solutions Architect and Amazon AWS Registered Partner with 18+ years of experience in the Software industry. I help businesses with software and cloud solutions architecture and implementation. Professionally, I am a Solutions Architect for Enterprise Applications and Cloud, utilizing multi-tier architecture, SOA, and the latest Web Technologies as well as application modernization and Cloud migration. I will allocate dedicated time for your project upon defining the project scope, needs and timelines. Our periodical WebEx meetings for discussions or showcase can be held on weekdays and weekends to ensure your review and satisfaction with the project progress and results. I work from my dedicated office space in Dallas, TX (Central Time) with all the needed equipment to deliver the projects. High-speed internet, several laptops (just in case) and all the required licensed software. Pricing depends on the size of your project and your plans. You will get a detailed breakdown of the work along with a cost estimate for the project delivery beforehand. For your business, rest assured that I take good care of your privacy and I keep all the work products, files, source-code on secure storage. For example, I use Dropbox which encrypts all data in transit using Secure Sockets Layer (SSL)/Transport LayerSecurity (TLS) between Dropbox apps and its servers. All laptops used for your work will be encrypted and secured at all times. I would gladly sign an NDA before starting a project. I am an Amazon AWS Certified Solutions Architect and Amazon AWS Registered Partner with 18+ years of experience in the Software industry. 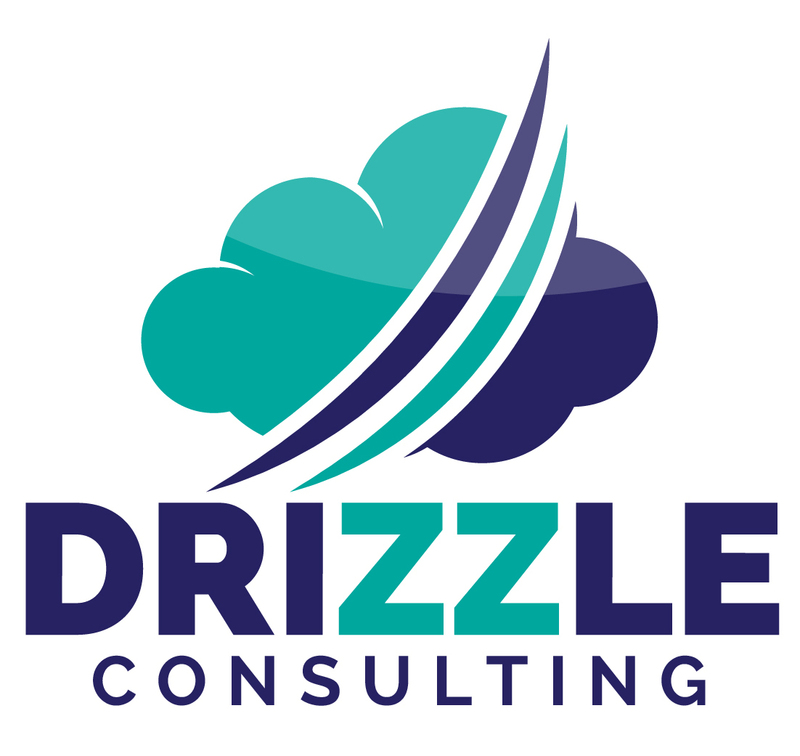 I am the founder of Drizzle Consulting, a Dallas-based consulting business that provides services and training on Cloud technologies. I help businesses with software and cloud solutions architecture and implementation. Professionally, I am a Solutions Architect for Enterprise Applications and Cloud, utilizing multi-tier architecture, SOA, and the latest Web Technologies as well as application modernization and Cloud migration. Services designed specifically for your requirements, packaged and bundled to provide a pre-defined scope or can be customized to your needs. Following the Amazon Web Services (AWS) Well-Architected Framework, I will design and implement the AWS Cloud architecture for your current and future workloads, ensuring security, reliability, and cost-effectiveness. I run a complete assessment for your current AWS environment, following comprehensive checklists that are tailored to your needs, whether you are looking to ensure platform security and compliance. 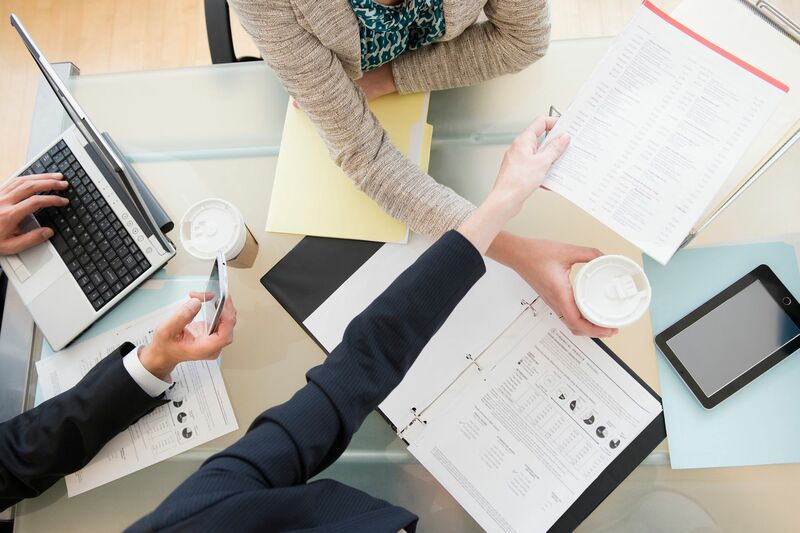 A full report with findings and solutions will be provided, highlighting immediate concerns if any and showing a solution architecture for your workloads. If you are running your business on a hosted environment (VPS) or on a colocation data center, or if you are currently running a development environment and decided to turn it to production on AWS, I will perform the migration for you, end to end, ensuring a smooth transition of your workloads, and helping with third-party integration, DNS configuration and application/data migration. For your application delivery, I will build your CI/CD Pipeline on Amazon AWS using AWS services to help you have a faster time to market and helping your delivery team deploy releases at a fast and flexible fashion. Select feedback from my current and previous clients. Source: UpWork Profile. Mohamad did an excellent job on this contract and I am extremely satisfied with his work. I knew I wanted to build an AWS environment to do some data analysis work but my requirements were vague (that's why I was looking for a consultant! Mohamad patiently explained several approaches to building my environment as well as the positives and negatives of each approach. Mohamad is an amazing architect, without doubt, one of the best I have ever worked with. I would recommend him to anyone. I will definitely use him again. Mohamad was an absolute joy to work with. Everything was completed on time and on budget. Mohamad evaluated our previous AWS architecture and offered suggestions on how to improve both our development workflow and production scaling, then implemented these improvements. We would definitely recommend his services and will be continuing to work with him going forward. Mohamad is very knowledgeable about AWS and was extremely helpful in getting our app infrastructure moved to AWS.